Family Christmas Tees Just $12.99! Down From $25! You are here: Home / Instagram / Family Christmas Tees Just $12.99! Down From $25! For a limited time only! 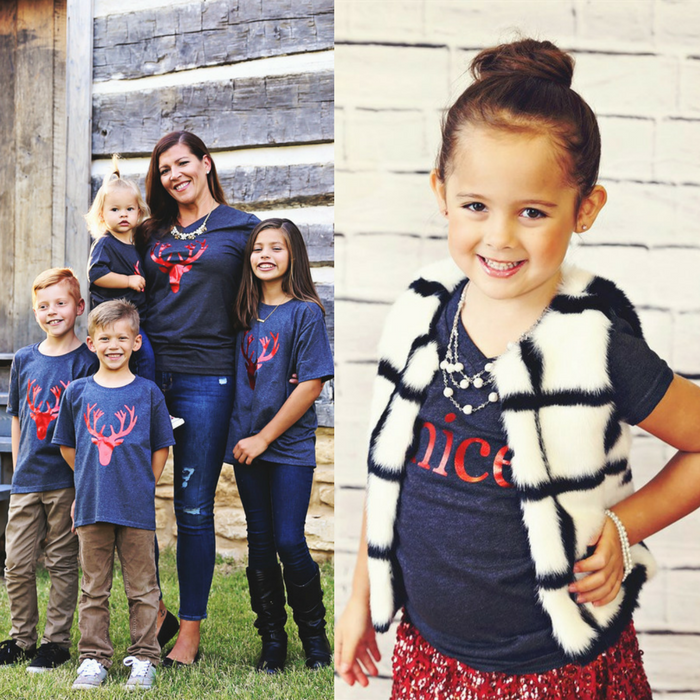 Hurry over to Jane to score this Family Christmas Tees for just $12.99 down from $24.99! Shipping is $3.99 for the first item and $1.49 for each additional item! These tees make the perfect holiday outfit! Dress them up or down and mix and match your entire family! All shirts come in a charcoal! V-neck and relaxed unisex fits available. This is really awesome! Perfect to wear on family reunions this Christmas season!